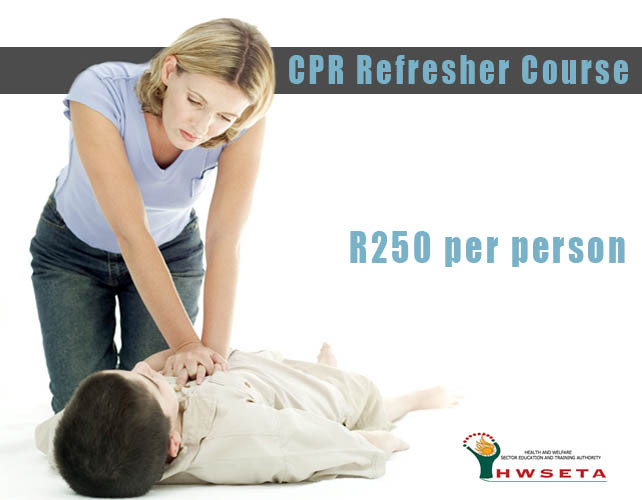 CPR Refresher Course in South Africa. Get A Free Quote Today! At Life Aid, we offer a CPR refresher course. This course should be attended as regularly as possible. Due to the number of steps require during the CPR process; it’s easy to forget. To ensure that your confidence level stays as high as possible. You need to make sure that you refresh your memory as much as you can. Saving a life can be the most rewarding event in a person’s life. It’s our own responsibility to make sure that we know what we are doing. If you know the basics, it’s easy to refresh your memory. If you don’t take the responsibility into your own hands to refresh your memory, you might regret it in the future. This CPR refresher course does not replace the level 1 certification. It can, however, be attended as a standalone course. If you have attended the First Aid Level 1 course first, you will have a much clearer understanding of the process. This is a basic 3 hour CPR refresher course. Depending on the amount of students in the class, it can be shorter. We will go through the entire process with you again. At the end of the CPR refresher course, we will practically assess you to make sure that you grasp the concept in full. The last thing you want to do is to panic and forget the steps because you have not been practicing the steps. If you do not actually work in the field, you will most likely forget the steps. You will receive an attendance certificate after successfully applying the process. This course can be attended at our JHB branch. There are no minimum requirements. Anybody can attend the course. If you need more information regarding this specific course and its contents, please get in touch. Complete our contact form anywhere on the site and we will phone you right away.